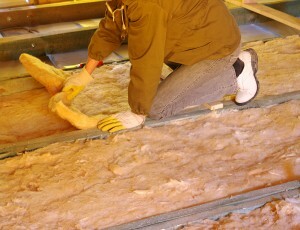 Batt insulation can greatly contribute to the energy efficiency of your home in Dayton, Ohio. When you need a trustworthy company to provide you with top-of-the-line products and installation services, turn to 31-W Insulation. We have been serving the needs of homeowners throughout the southeastern United States since 1972 and are the experts when it comes to insulation. When you have us install the proper levels of insulation in your home, you’ll soon be enjoying the numerous benefits of this worthwhile investment. If you’d like more information or would like to schedule a free consultation at your home in Dayton, OH, contact 31-W Insulation today. We are happy to answer any questions you may have about our batt insulation products and installation services.